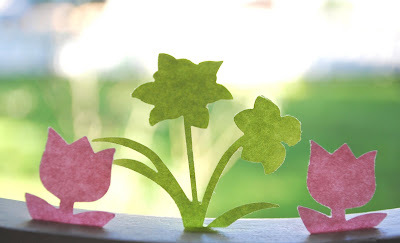 The flowers above were made with basic square sticky notes from the office supply store. I got the idea from some standing dog shaped sticky notes I saw at Kinokuniya. It was obvious they were just folded sticky notes so it got me thinking about what else I could create with the concept. Below are a few ideas of what I came up with along with some simple instructions. To make the sticky notes in the top picture, slide one sticky note paper in the die cut. Turn the die-cut over to make sure the bottom of the image overlaps on the sticky part. Punch out. Make a ninety degree fold and stick to any surface. Here I just punched out a shape from one sticky note and added a second sticky note behind it. 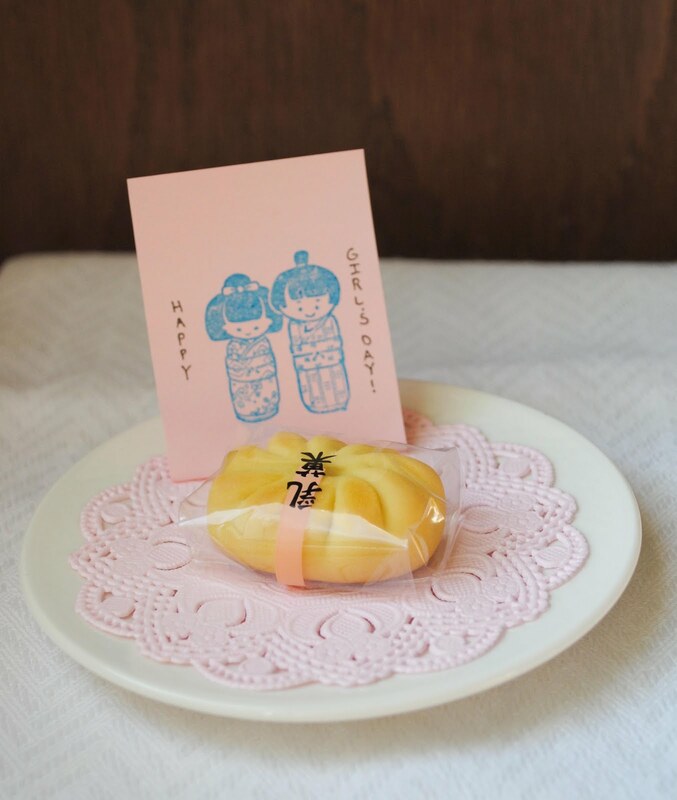 Place sticky notes on top of a gift in replace of the standard gift tag. 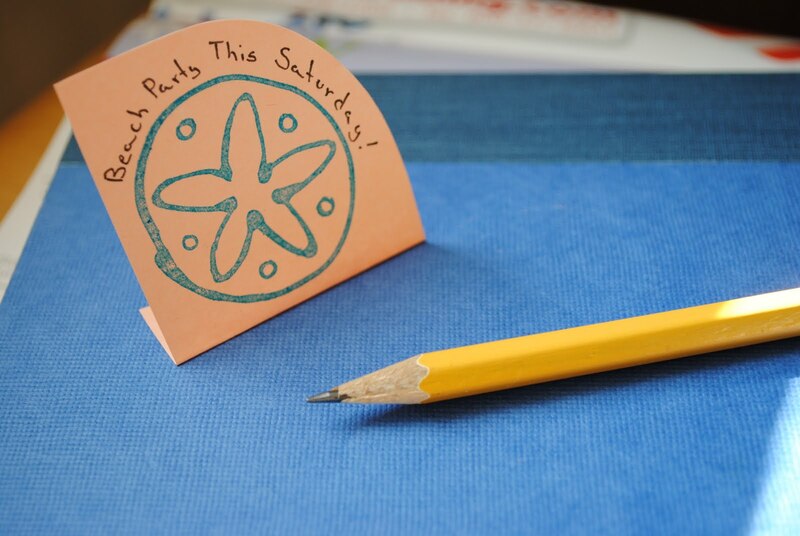 Use as a fun, easy place card holder. I love sticky notes! I don't have any die cuts, but this weekend I was snipping out Xmas trees and using the page marker post its to create stars/snowflakes for use as impromptu gift tags on a belated Xmas gift. 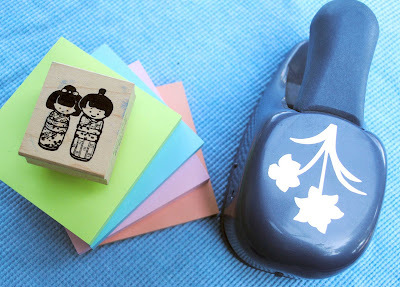 great idea for punches! never thought of it. so glad there are people like you who think of these things! wow!!! what a clever idea!!! never thought of it. I´ll feature on my blog, ok? What an awesome idea! I have to try this in my office at work. You are so clever.Thanks for posting! I really like the layered one with the cut out. It would be perfect for those times when you're in desperate need of a gift tag. lovely idea, is this picture taken at your round shape window? I love your round glass window. I took it on top of my hope chest. The detailing of the chest probably looks like the window trim. you can always turn something so simple to be so lovely and cute! totally adorable idea! I love it! so clever and simple! 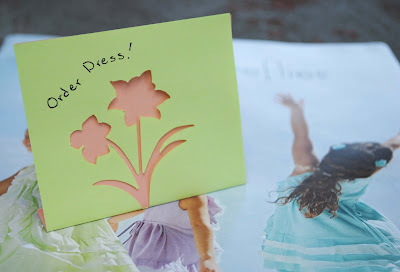 such a great idea to dress up bland sticky notes. and such a cute way to get people's attention!